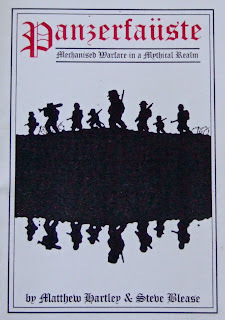 Panzerfäuste is a fun set of fantasy WW2 skirmish rules where standard fantasy races such as Orcs, Dwarves and Elves fight out battles with 20th century weaponry. 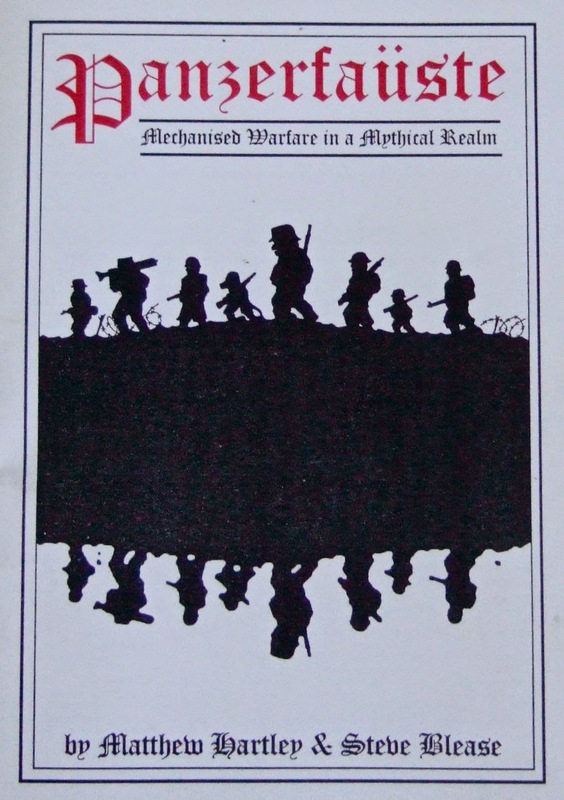 The core system revolves around a system called Guts which helps simulate all the vagaries of modern warfare including morale and fatigue in one simple mechanism. The rules can be used to fight historical WW2 actions is so desired. All miniatures are produced in white metal and supplied unpainted.